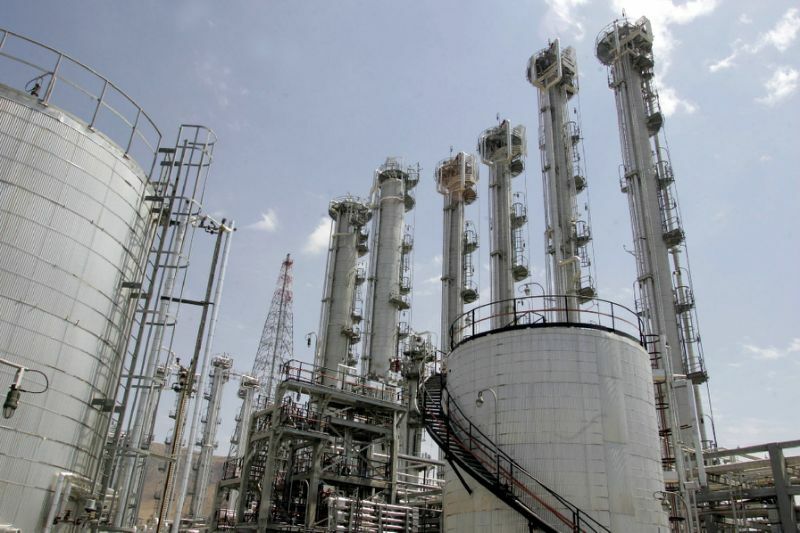 Washington - The United States on Thursday agreed to continue for now to exempt Iran from nuclear-related sanctions but slapped new measures against targets accused of cyber attacks or fomenting militancy. President Donald Trump's decision will be seen as a victory for opponents of the Iran nuclear deal, who have called for tough action against Tehran's alleged destabilizing role in its region. But supporters hailed Thursday's move, in which the US Treasury announced new sanctions on non-nuclear issues even as Trump's administration grudgingly maintained sanctions relief. A senior administration official, speaking on condition of anonymity, called the waiver "a holding action," warning that no decision had been reached on the long-term future of the deal. "This is the action that the US is taking in the interim," he said, "while the president and his cabinet come to final decision in consultation among themselves and in consultation with allies." Treasury imposed economic sanctions on 11 individuals and companies accused of supporting Iran's Revolutionary Guards or engaging in cyber attacks against US banks. Trump's administration has criticized the 2015 deal signed by his predecessor Barack Obama's administration, but has so far not reimposed the former sanctions imposed on Iran's nuclear program. The new sanctions announced Thursday targeted an engineering company, two air transport firms and an IT company. The IT firm is accused of carrying out denial-of-service attacks on at least nine American financial institutions, including major banks and stock exchanges between 2011 and 2012.